Blunt needle end delivery probe for use with moorVMS-LDF1-HP only. 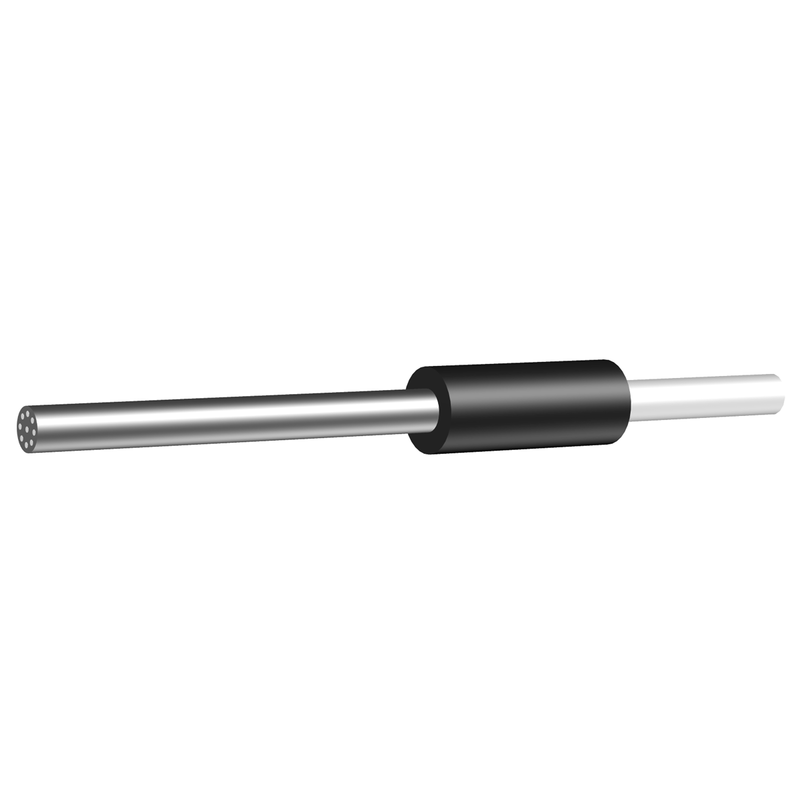 The VP7BS-HP is a stainless steel tube of diameter 3.3mm. Needle length is 100mm as standard, but can be made between 30mm-150mm on request.